Today on Monday morning in New York , Microsoft unveiled a new mobile platform Windows Phone 7 (WP7). 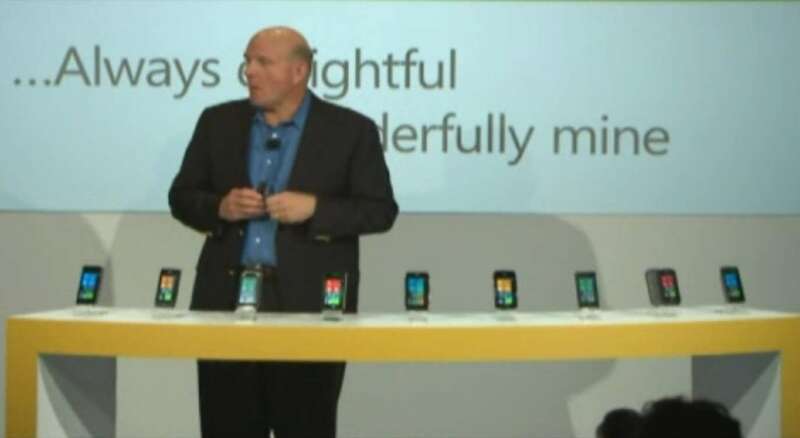 Microsoft CEO Steve Ballmer said nine different mobile phones will come equipped with Windows Phone 7 this coming November,2010. Some of them are HTC,LG,Samsung etc. 60 mobile operators around world will carry Windows phone 7 on their devices. So guys you've choices and you can go for the service of your choice.